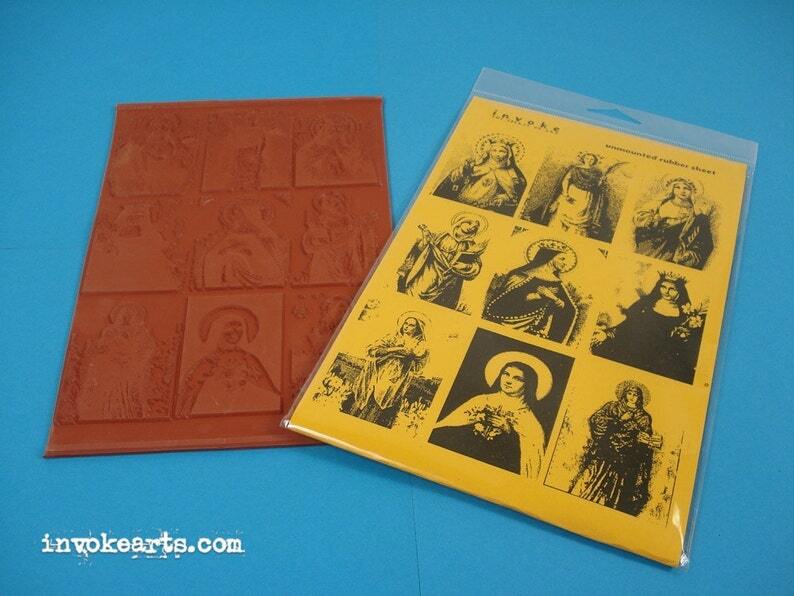 When stamped these Saint images add spirit to your Journals, Mixed Media and Collage pieces or to a Scrapbook Page. Such fabulous women! Beautiful and easy to use. Thank you!